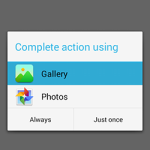 Create simple photo gallery just like web applications in android app to display series of images using BaseAdapter. 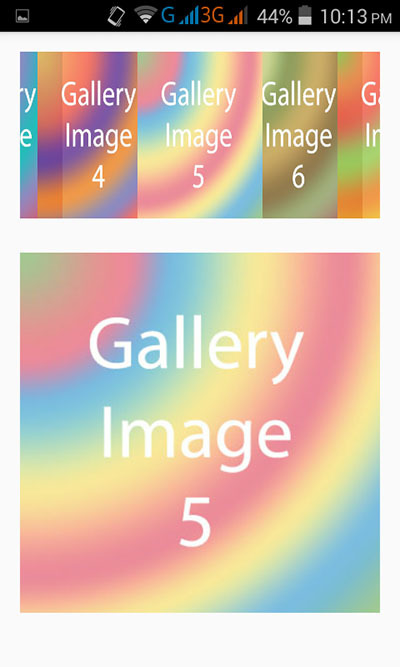 Gallery view is the most common view to display list of images already uploaded inside android project on activity screen. 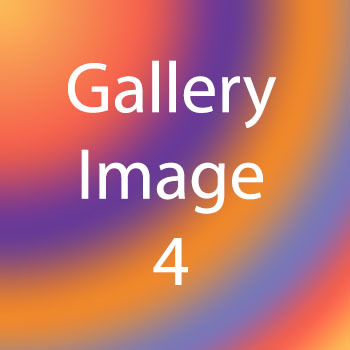 Gallery view supports multiple images at a single time using BaseAdapter class. 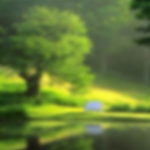 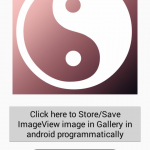 Android application developer can upload multiple images and call them directly into gallery view. 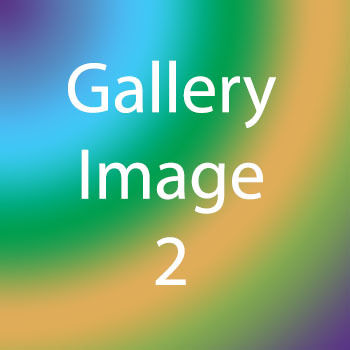 Gallery view also supports horizontal small thumbnail scrolling. 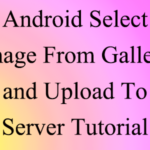 So here is the complete step by step tutorial for Create image gallery view in android application example tutorial. 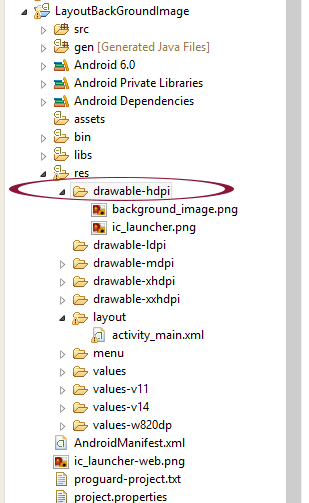 Note: All the images needed to uploaded inside drawable-hdpi folder. 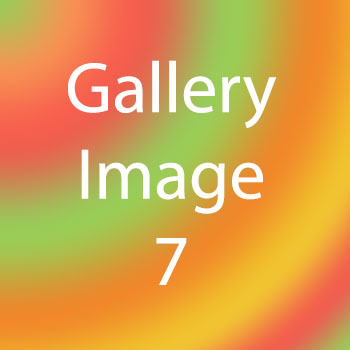 All the below seven images are used in this project so if you want to run this project without showing image missing errors, so download all the images from below and upload them inside drawable-hdpi folder. 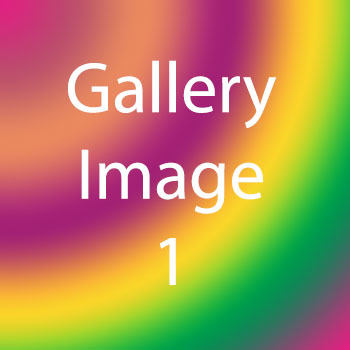 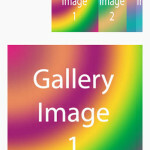 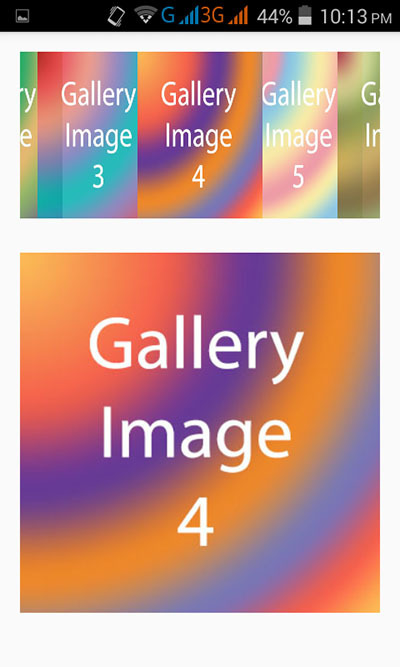 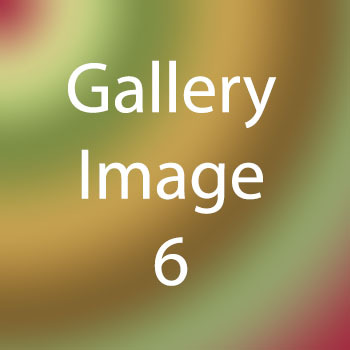 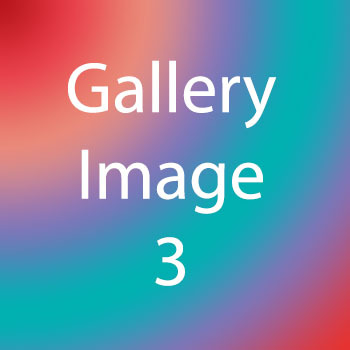 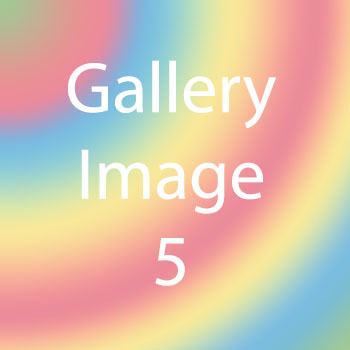 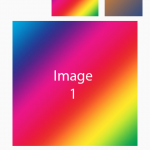 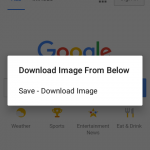 How to Create image gallery view in android application example tutorial. 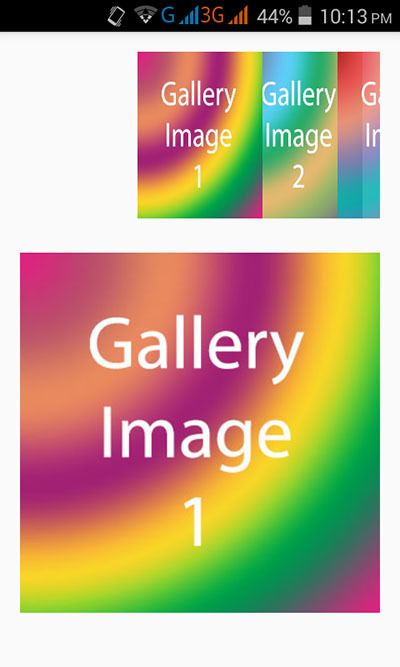 Click here to download Create image gallery view in android application example tutorial project.